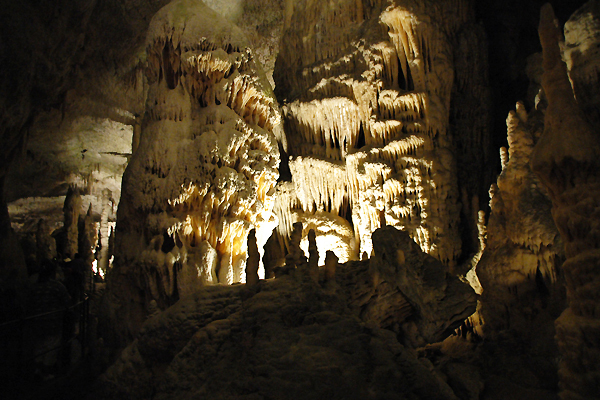 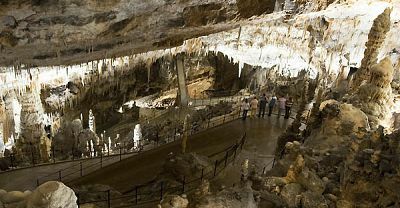 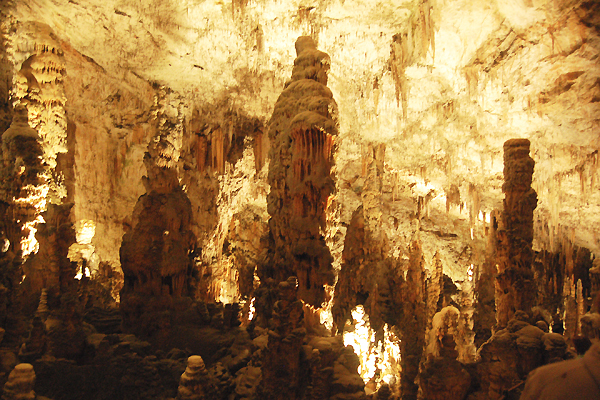 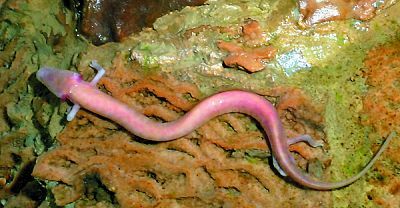 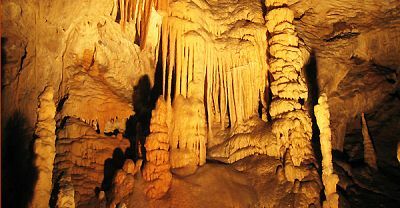 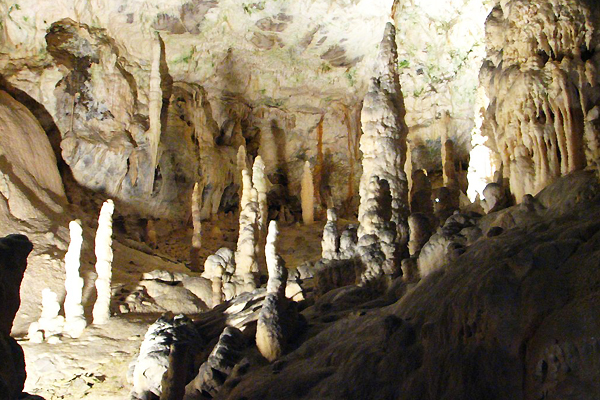 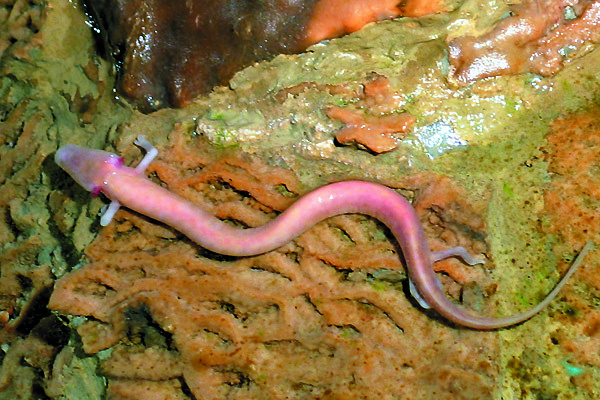 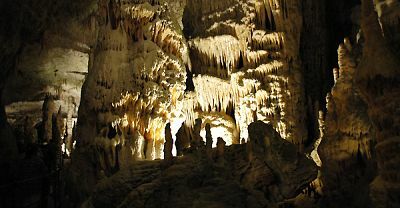 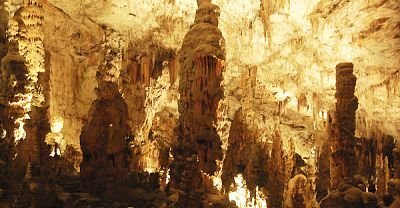 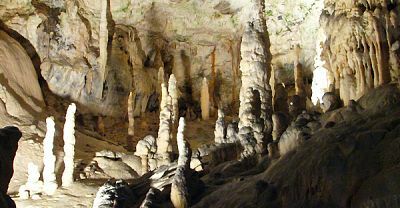 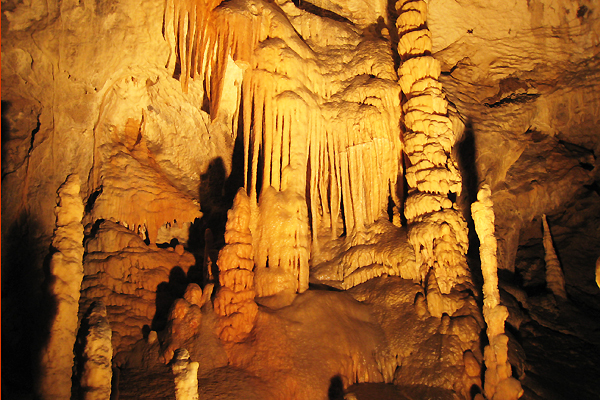 Created by the Pivka River, the Postojna Cave is the second longest cave system in Slovenia at 20,570 m and home to the 'Olm', the largest troglodytic amphibian in the world. 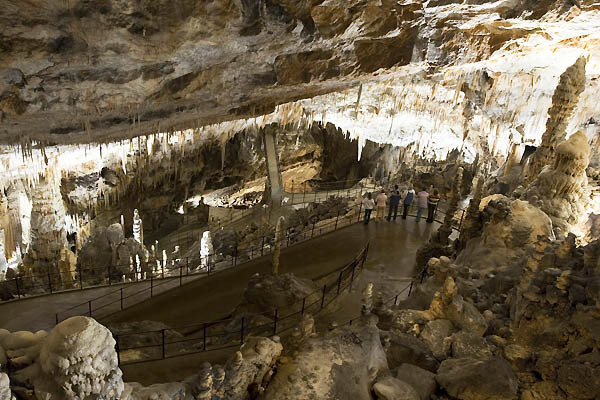 Since being open to the public 188 years ago, this underground world has attracted more than 31 million visitors; to be captivated by its majesty. 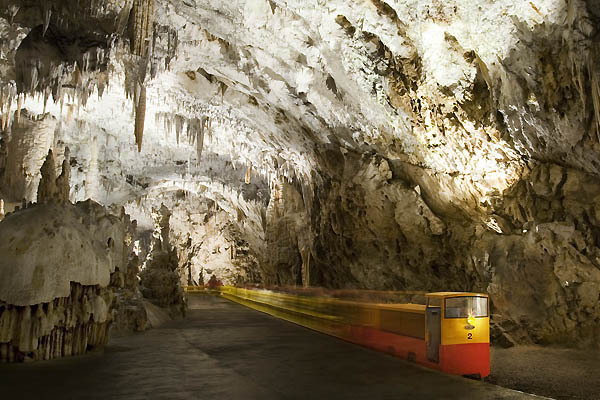 The first rails were laid in 1872 for the tourist cave train. 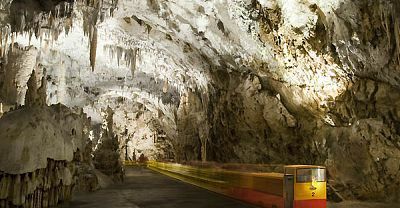 Electric lighting was added in 1884, before it had even been added to the capital Ljubljana.